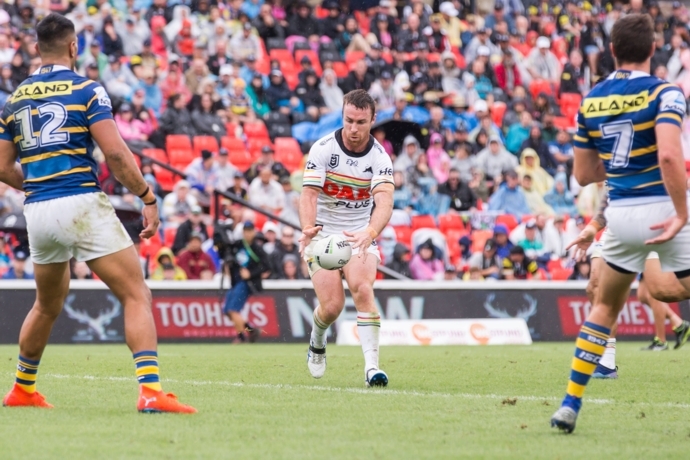 A flat and uninspiring Penrith side has gone down to Parramatta 20-12 in wet conditions at Panthers Stadium this afternoon. The Panthers were never really in the contest except for a period during the second half when they came from 14-0 down to be within two points of grabbing an unlikely victory. And things only get worse for Penrith with new recruit Hame Sele suffering a suspected broken arm early in the contest. Meanwhile forward Isaah Yeo left the field in the second half after copping a high tackle from Michael Jennings. The error-riddled Panthers failed to score in the opening 40 minutes with the Eels grabbing two four-pointers through Marata Niukore and Michael Jennings to take an 8-0 lead into the break. 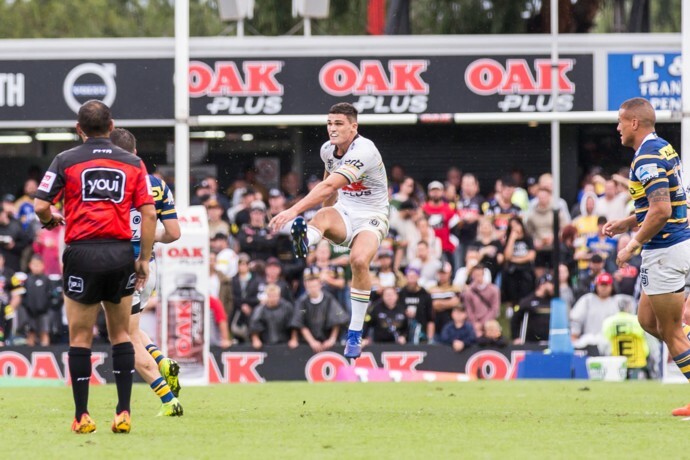 Reed Mahoney scored after half-time to open up a 14-0 lead, but when Yeo was hit high by Jennings in the 53rd minute, Penrith found their spark. With Jennings off the field in the sin bin, Wayde Egan and James Tamou scored tries to put Penrith back in the game. 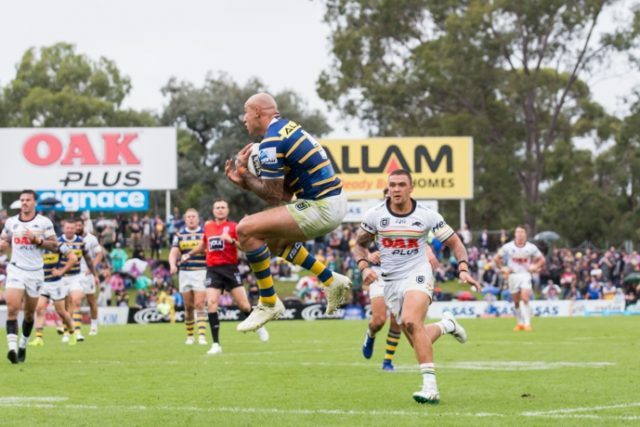 But the job was too big for the comeback kids of last season, with the Eels withstanding Penrith’s attack and grabbing a late try through Jennings to ensure they’d take the two competition points on offer. “We were looking for something a bit better,” Panthers coach Ivan Cleary said after the match. Cleary said his side couldn’t get a roll-on due to self-inflicted errors. “It was one of those games where it felt like we couldn’t get any sort of momentum,” he said. The Panthers will play the Knights in Newcastle next weekend.